T-shirt Printing Solutions is a bespoke design & print service. 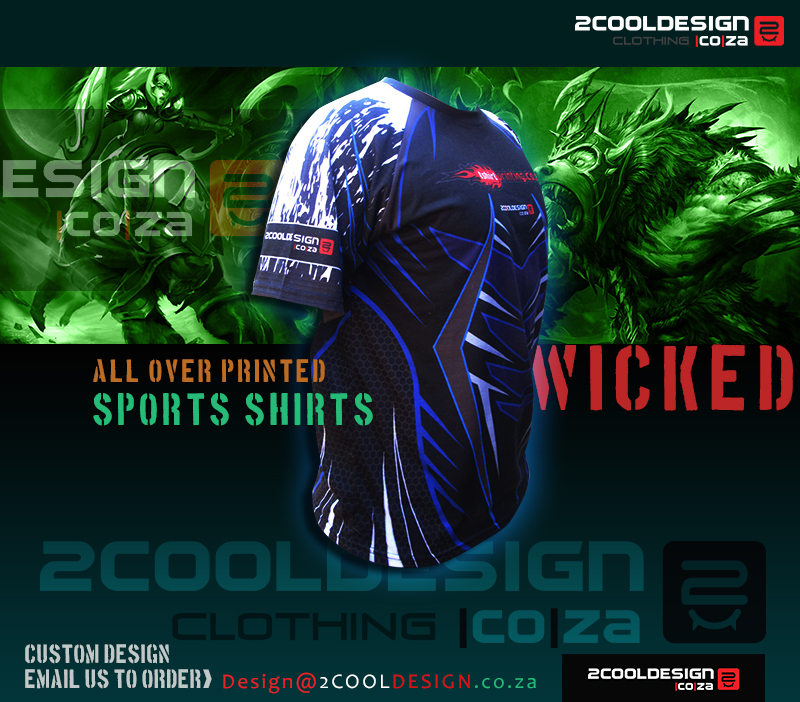 A design business that does custom made sports t-shirts and specialized t-shirt printing. Want Cool Design service ? Are you cool? Contact us…. Saving you time and travel expenses. We truly appreciate every new client we get to impress with our quality printing service.